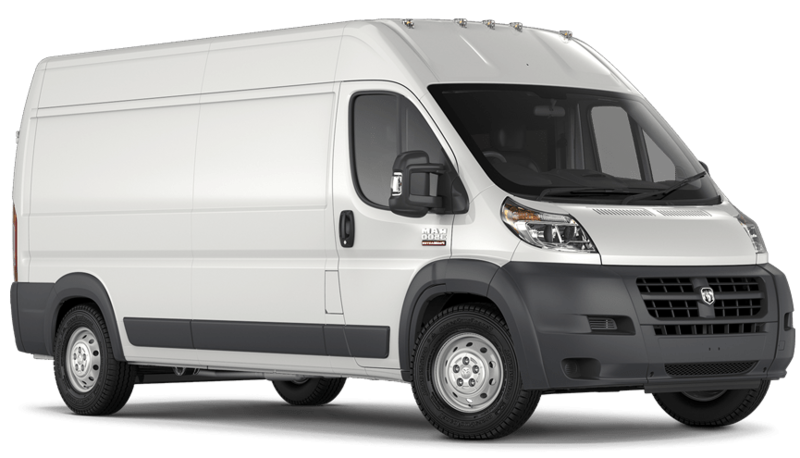 With 3 decades of experience in the industry, we are ideally placed to provide an unrivalled courier service in Milton Keynes. To set us apart from other courier companies, we have a strong focus on ensuring our customer service is at the highest level possible. Unlike many other courier service companies, we do not have a call centre. Instead, you have direct contact with a dedicated team member. This means you won't be placed on hold or have your call passed around various members of staff. This gives you an opportunity to quickly speak to us regarding your delivery and resolve any issues you may have. 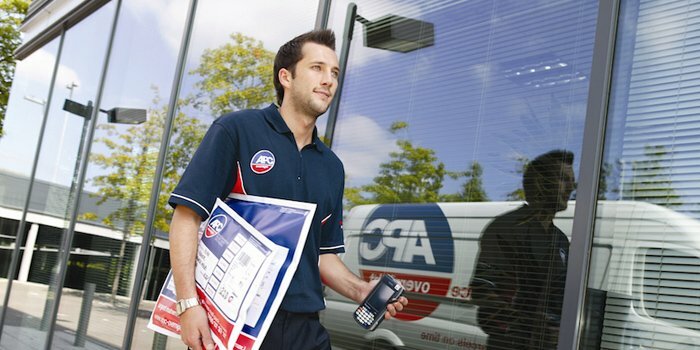 We also only use couriers who reside within the areas that they are delivering packages to. This means that they will have knowledge of the local area. This is particularly useful for example when a recipient isn't at home but is at work, which, is in the same area, our couriers will be happy to alter their route to ensure the recipient gets their parcel as soon as possible. From our depot in Milton Keynes, we are able to provide the complete door to door service. 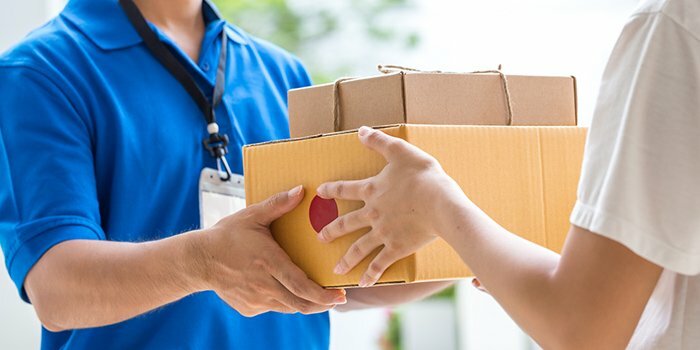 If your home or work address is within an MK postcode, as part of our courier service we can collect your parcel direct from you and deliver to the recipient. As part of our courier service, we provide the following: next day delivery, pallet delivery, same day delivery and international shipping. To allow us to operate as one of the largest independent next day delivery couriers, we have partnered with APC Overnight who have more than 130 depots throughout the country. With our partnership, we are able to provide an excellent timed delivery to give our customers flexible alternatives for urgent parcel deliveries. 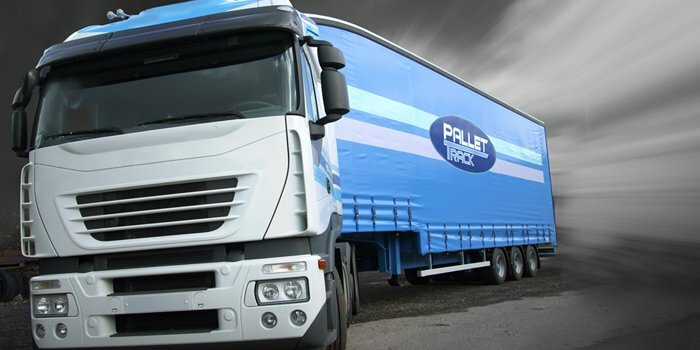 We've teamed up with the Pallet Track network to allow us to provide a specialist timed pallet delivery. Pallet Track utilises a system where the customer's pallets are scanned at every stage of the process: from the depot to the central distribution hub, all the way to its end destination. We are committed to delivering a near 100% reliable ssame day delivery service all at extremely competitive pricing to ensure we meet the expectations of our customers. Our team use a web based internal system, which, updates every 60 seconds to allow us to keep track of your parcel. From Paris to Peru, London to Los Angeles, our courier service also accommodates customers who wish to send packages worldwide. 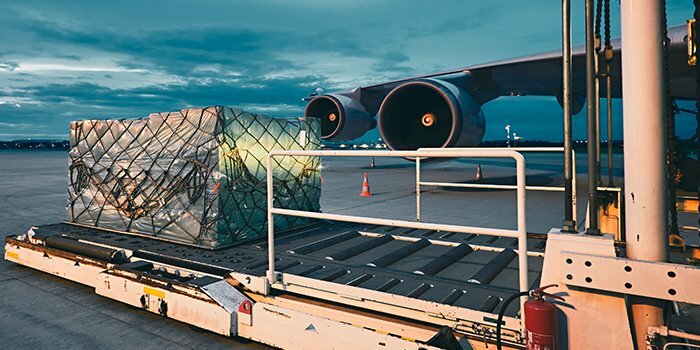 We are able to offer extremely affordable rates on international shipping using our trusted network of partners to get your package delivered safely and efficiently.